Krispy Kreme Doughnuts announced they will be giving away a free doughnut to customers who purchase any size of their new coffee. The doughnut company said their new coffee blends are the perfect complement to its Original Glazed doughnuts and other sweets. They said the combination is "inseparable." 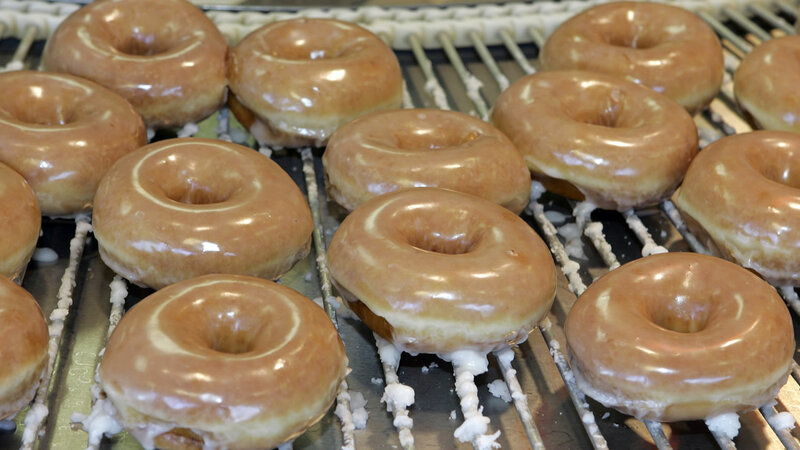 Therefore, beginning February 6, customers who buy a coffee at a Krispy Kreme store will receive a free glazed doughnut. The last day of the promotion is February 28. Krispy Kreme customers can choose from two new blends of coffee: Smooth, for "subtle, easy drinking, or Rich for "a more bold experience." For more information visit krispykreme.com.